What are collaboration tools anyway? Need to work on common goals with others? Collaboration tools are the key. 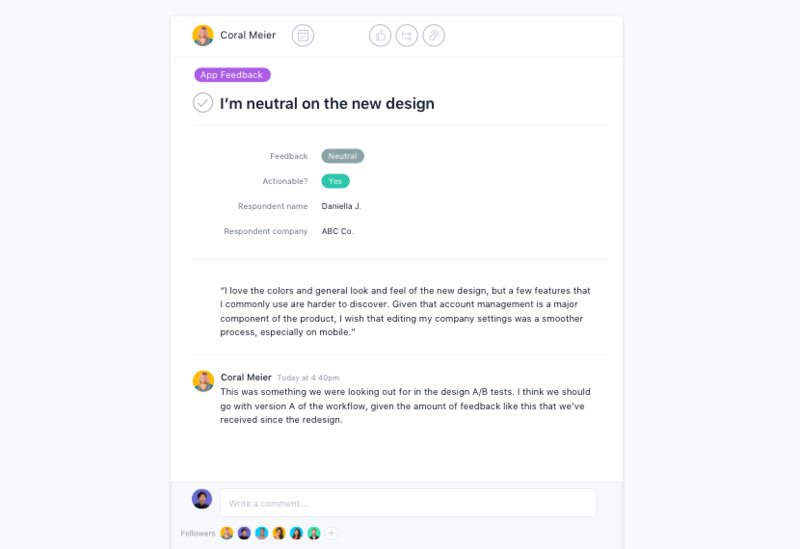 Some simply give teams an easy way to communicate and share work, like email or chat apps. Others offer more robust capabilities to help you manage work and work together more productively. Working together is hard work—for a lot of reasons. You likely have teammates who work in different locations and different hours. Plus, everyone’s work is now spread across multiple apps. The result? Managers, leads, and teammates often miss important updates because they can’t see them. Everyone wastes time searching for info, figuring out what to work on, and duplicating work. Managers and leads don’t know what their teams are working on and waste time holding status meetings. Good collaboration software helps eliminate communication and information silos by organizing your work in one place. Everyone knows who’s doing what. Teammates can easily discuss work and share ideas. You deliver projects on time. What’s the right tool for my team? Sharing files (Google Docs, PDFs, JPGs, etc.) is essential to collaborating and creating one ”source of truth“ where teams can find the information they need. You should also be able to discuss shared files to keep details about assets in one place. The ability to assign and reassign tasks helps individuals understand priorities, while calendars and other scheduling features allow teams to collaborate around plans and stay up to date on progress and changes. You need to see tasks, dependencies, and milestones to determine due dates, adjust plans when needed, and help your team work efficiently. Good collaboration tools keep an eye on progress and alert you when deadlines approach or work falls behind. Keeping discussions about projects and to-do lists in one place helps teams turn ideas and feedback into action. The solution you choose should also integrate with your messaging and email apps to support the different ways your team likes to communicate. 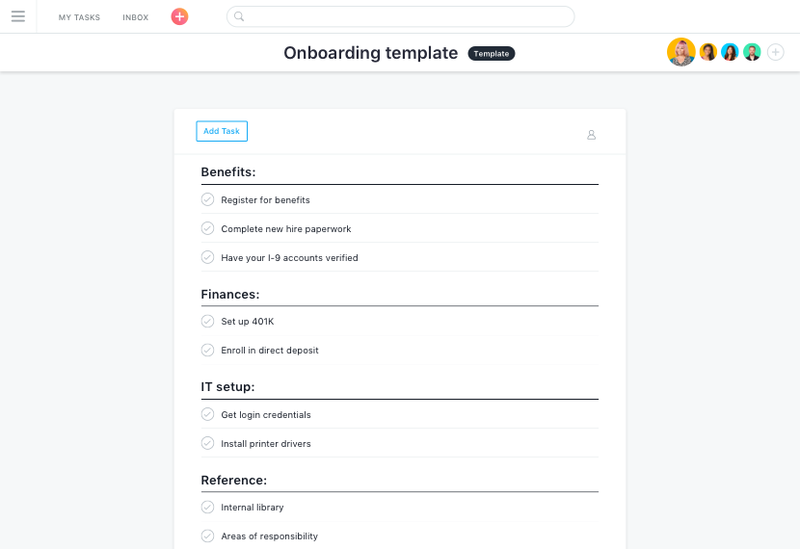 Boards and lists allow you to break down plans into next steps so teammates can see how their everyday work ladders up to goals. Create and assign tasks to teammates, and define dependencies to make sure the right work gets done at the right time. 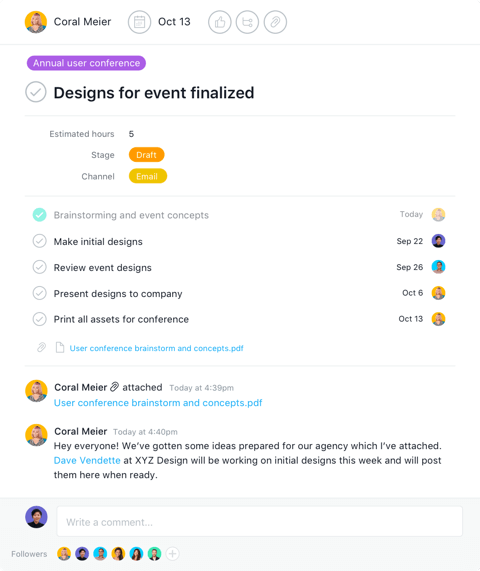 Asana makes it easy to keep everyone on the same page and give them the context they need to turn ideas into action. 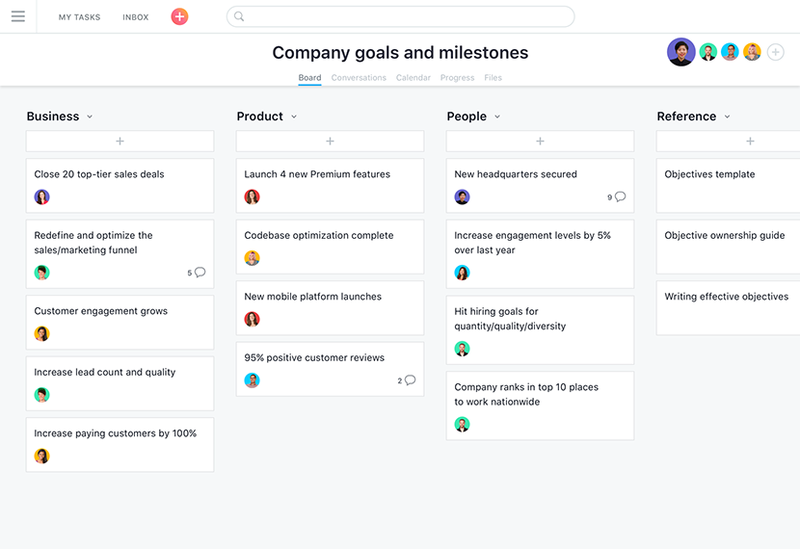 Easily share goals and milestones so everyone’s clear about each team’s priorities and accomplishments. 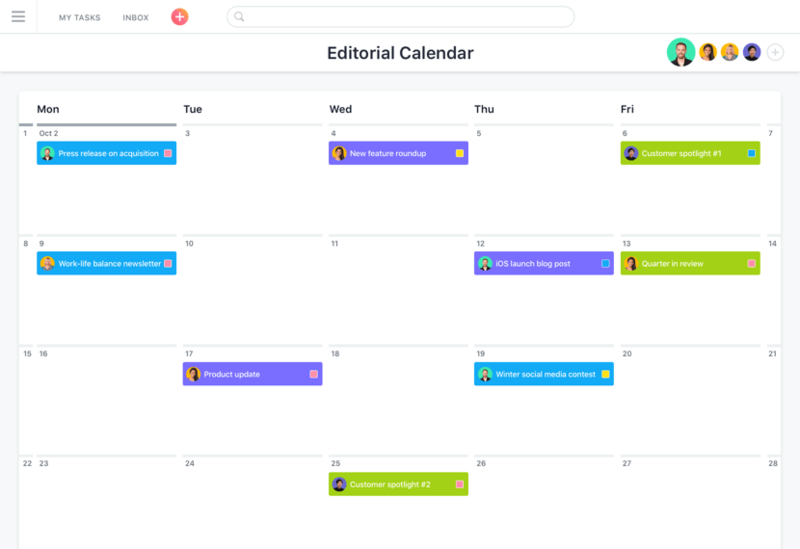 Even when plans or deadlines change, Asana makes it easy to quickly modify tasks and update everyone at once. 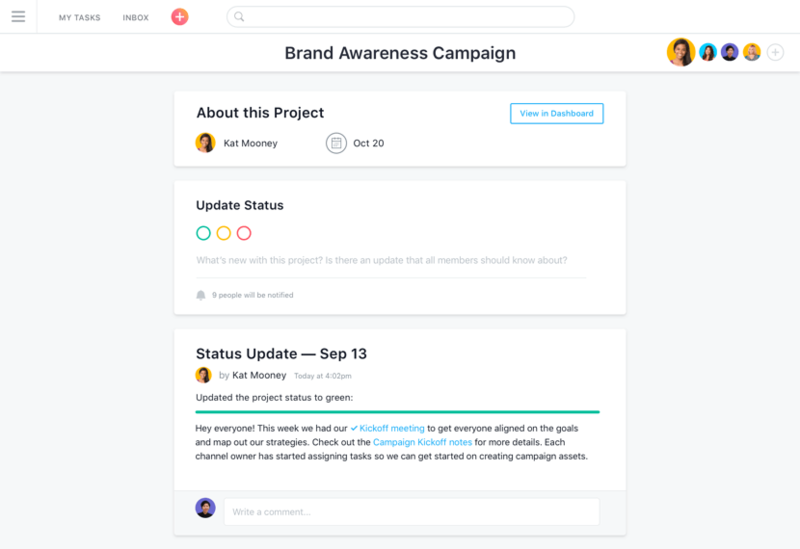 Share current and upcoming projects across the company so everyone knows what each team is doing. Major projects have a ton of moving parts, people involved, and tasks to complete. 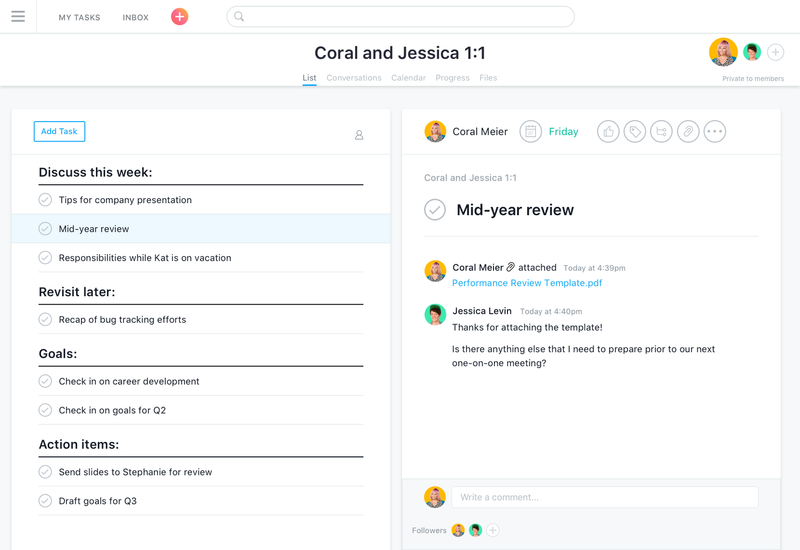 Asana helps us plan everything out, track all the work, and stay up to date with everyone’s progress. And deliver better work faster.